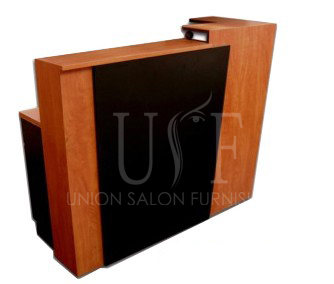 Union Salon Furnishing is a leading provider for Salon Furniture in Toronto. 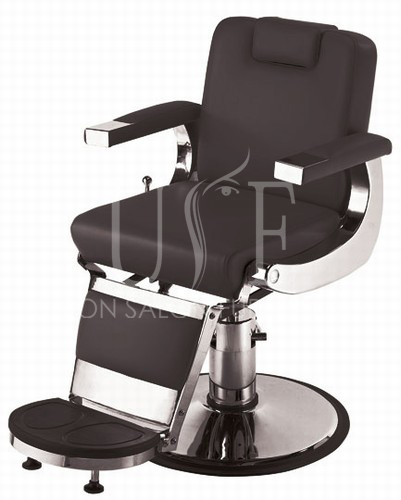 We have a huge inventory of Salon Furniture & Equipment’s and we supply Salon Furniture in Canada at wholesale prices. 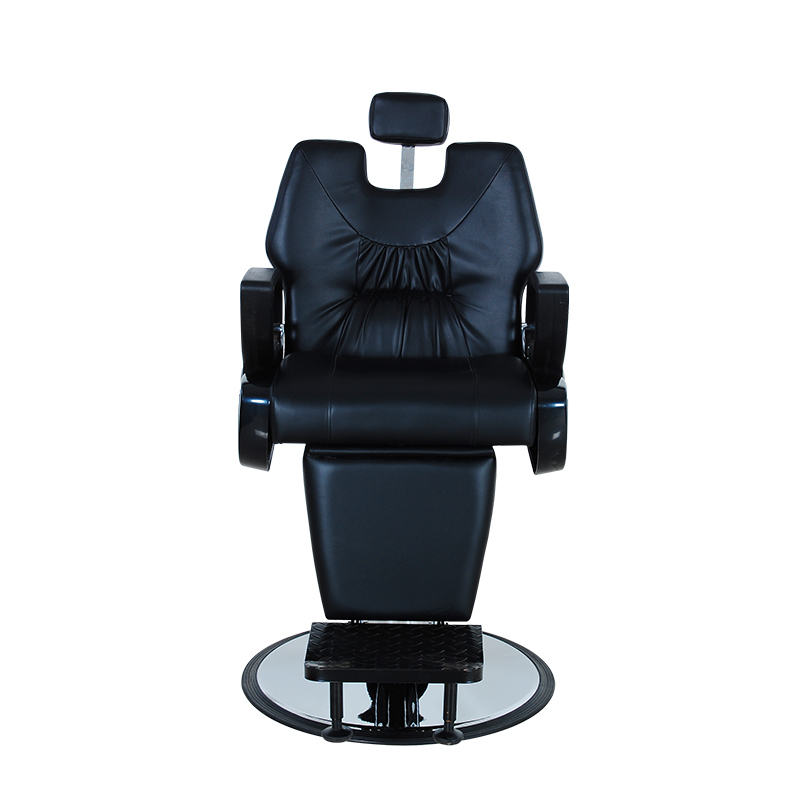 We stock exclusive range of Shampoo units, styling stations, styling chairs, barbers chairs, massage beds and other salon furniture. 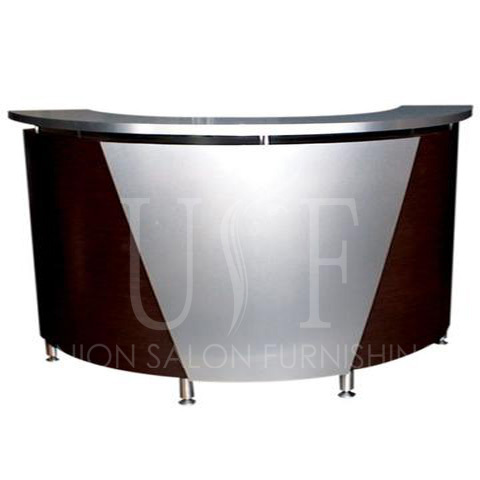 Either you are looking to start a new Salon or want to add furniture to your existing salon we are a one stop salon furniture provider in Toronto. 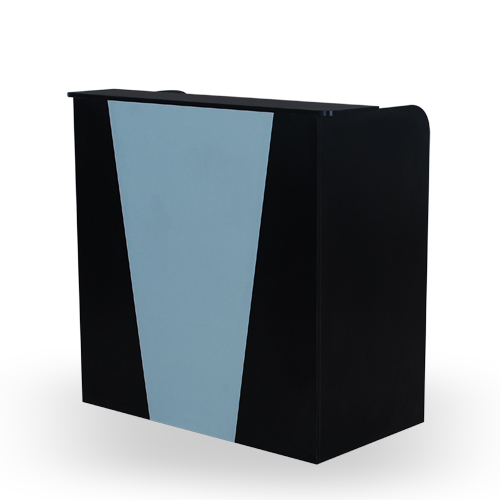 We are well known in the industry for selling high quality products at wholesale prices. We also give one year warranty on every product we sell and provide excellent customer service. You can browse all the categories on the web or can call us to know more about the product range. 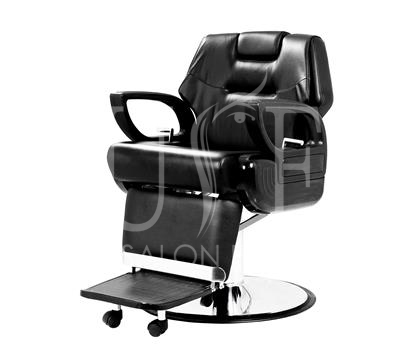 You can also visit our 8000sqft showroom in Mississauga for complete range of Salon furniture. 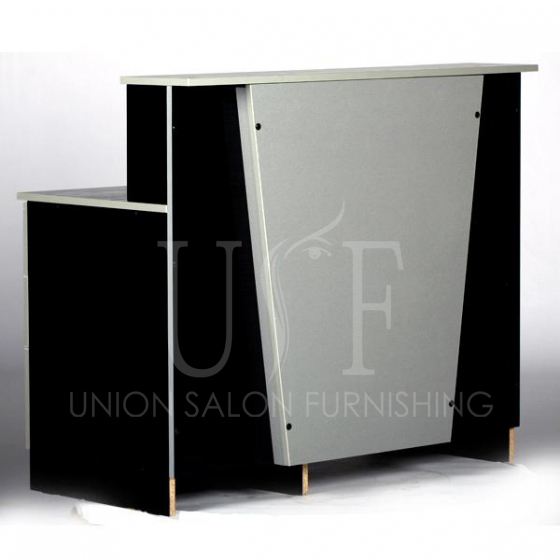 Most of our salon furniture is made in North America and we can also custom your salon furniture as per your salon ambience. 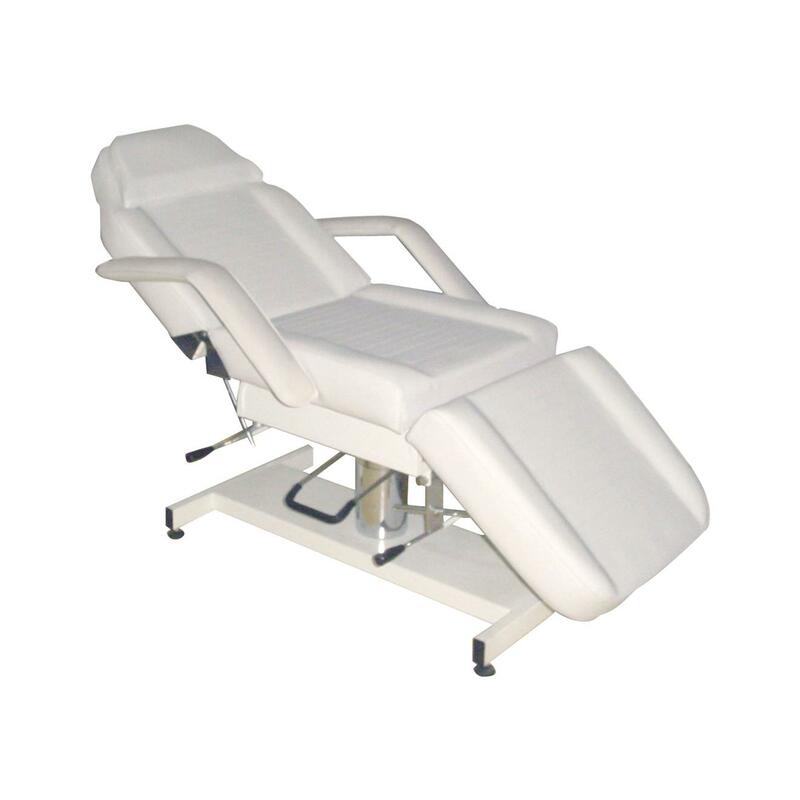 So get in touch with one of our product specialist to discuss about your salon furniture requirement in Toronto, Mississauga, Brampton & other GTA.